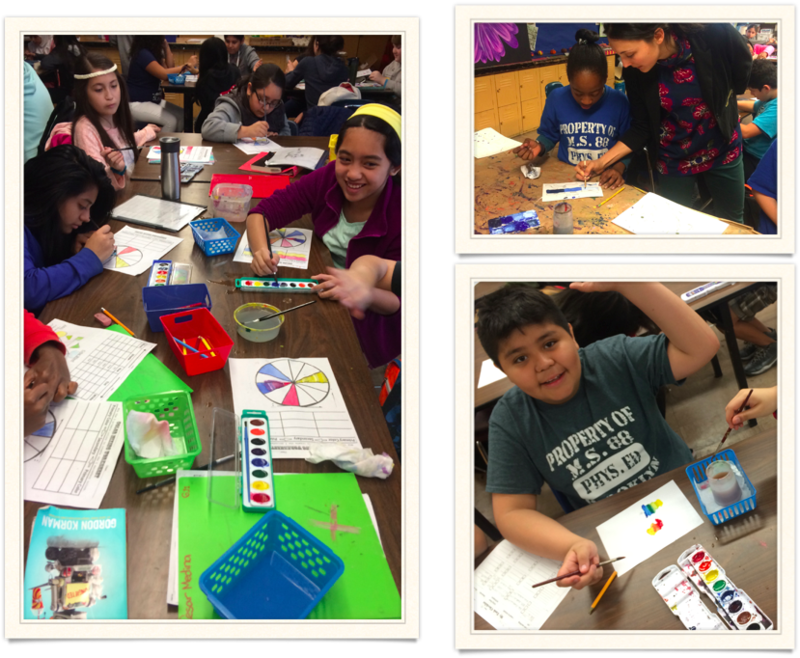 In conjunction with full-time staff, MS88’s after School Visual Arts Program; ART SMART, is excited to be back for the third year. The goal of this program is to fulfill and enhance 6th and 7th-grade middle school portfolios for the student’s high school art application requirements. Through hands-on instruction M.S. 88 students are encouraged to explore art history and a variety of artistic techniques and methodologies, which directly complement our comprehensive visual arts curriculum. Meeting Time: Mondays 2:50 p.m. – 3:50 p.m.